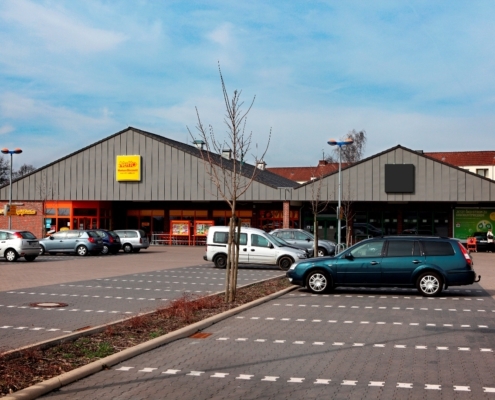 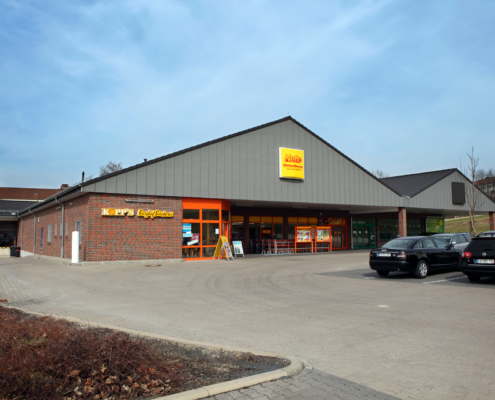 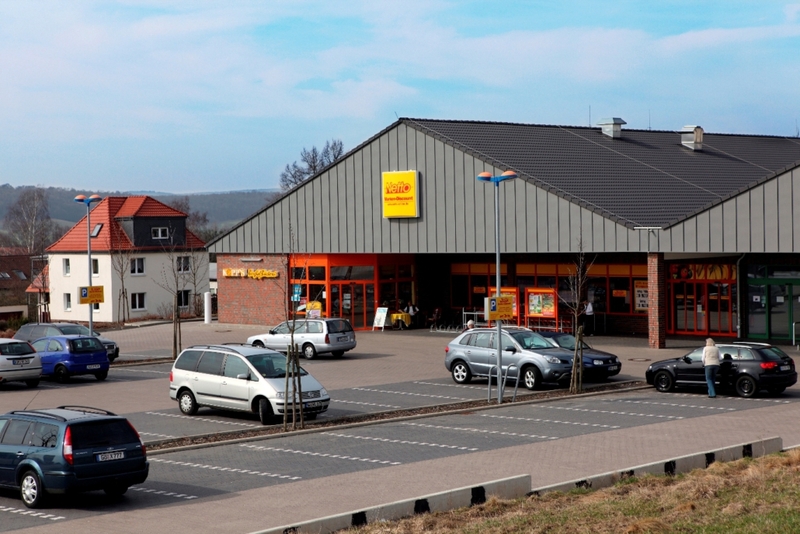 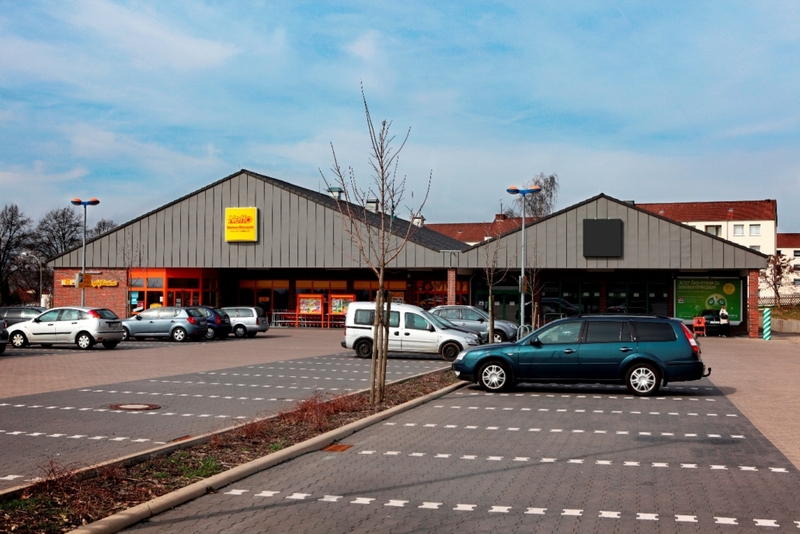 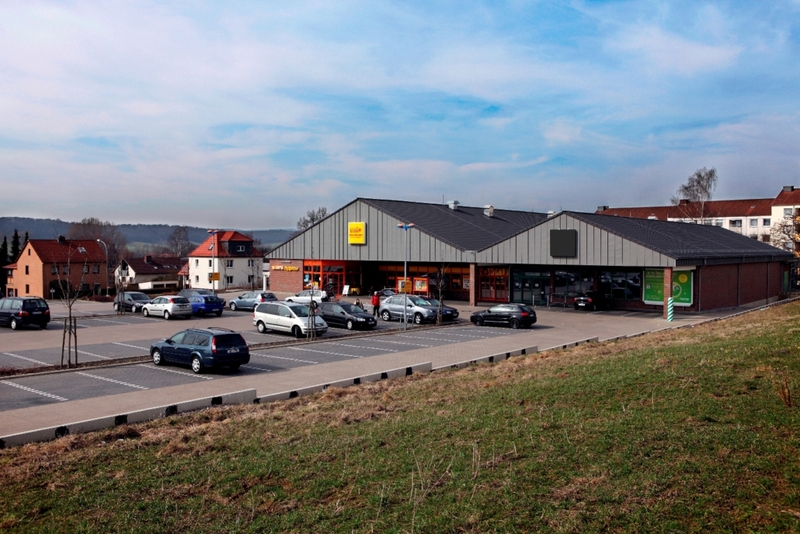 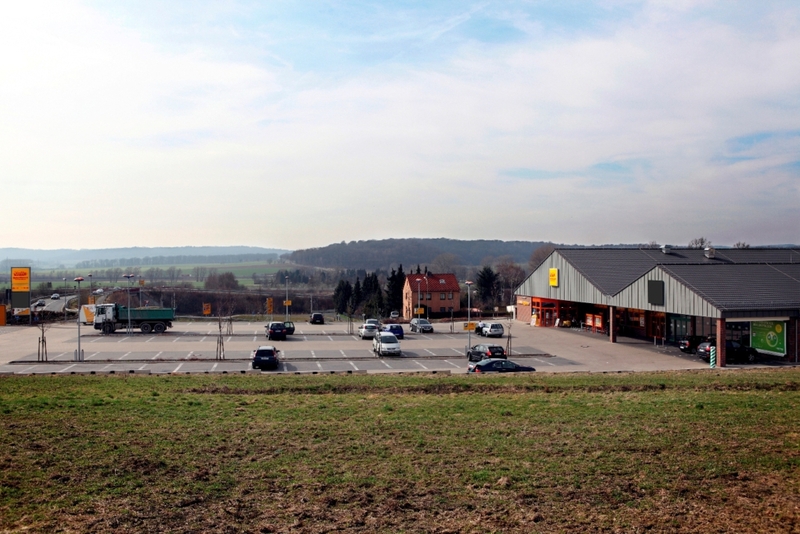 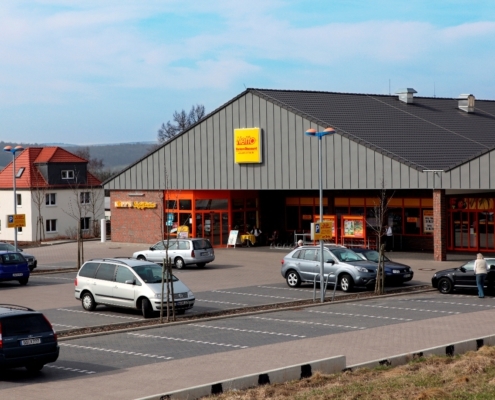 In April 2007 the German discounter Netto, a beverage store and a baker moved in to a hamlet named Bovenden, which is close to the city of Göttingen. 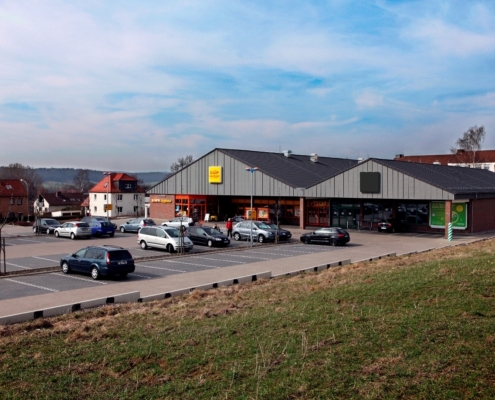 Those stores now have 1.700 sqm useable space and 8.000 sqm plot area. 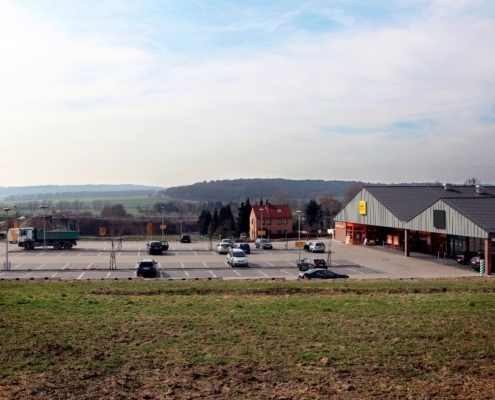 Customers can park in one of the 97 parking lots. 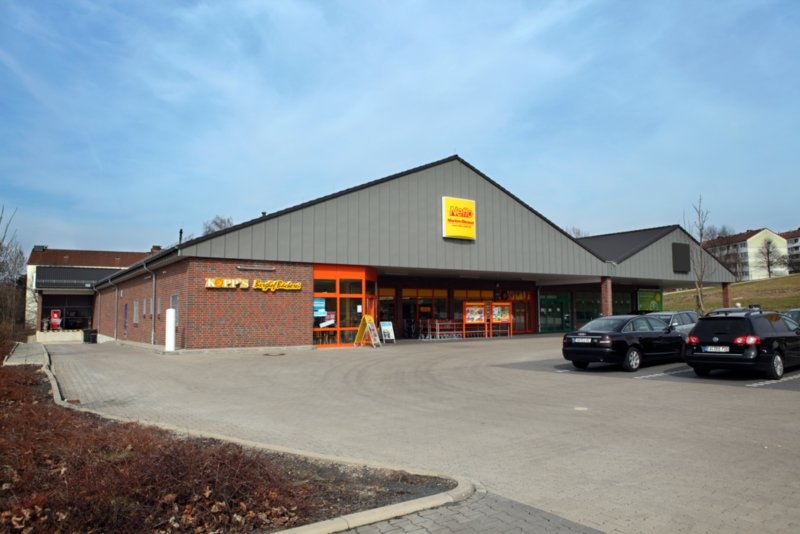 In the plot area there are also loading areas for an optimal delivery of goods.